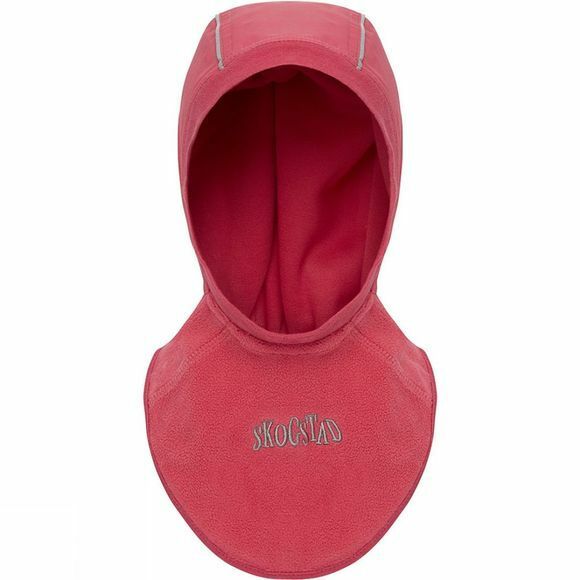 When the wind is really biting and you are worried about sending your child outside, wrap this balaclava round their head and Skogstad guarantee they will be warm and happy. Ok, maybe not happy… but they will be warm. That's what really matters.